The historic city of Berlin has become a key destination for the industry. 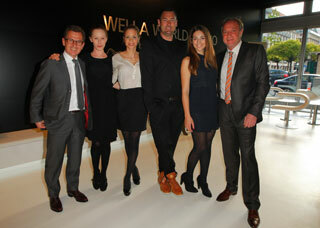 The Wella World Studio, located in the Gendarmenmarkt area of the Mitte district, hosted an event on April 16th to mark its reopening after a complete makeover. 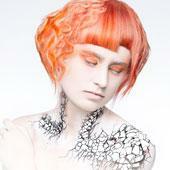 As the first Wella Studio ever, it stands for an exclusive concept in a class of its own. 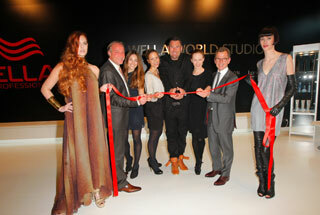 A select group of guests were invited to the glitzy red carpet event, which presented the new world studio concept which will also be implemented at the World Studios in London, Paris, Rome, Moscow, New York, Tokyo and Frankfurt. 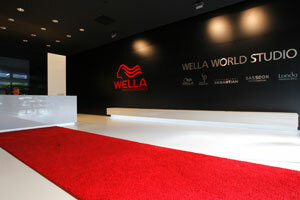 The highlight of the gala was a show that presented the Wella Professionals Trend Spring/Summer 2012 Collection in cooperation with Berlin designer Michael Michalsky. 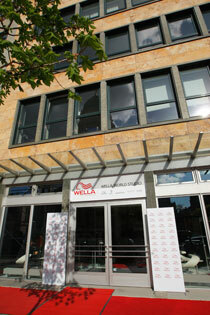 Wella’s new brand concept is quite recognizable around the light, airy and sleek 6,400 square-foot Wella Studio space. The strong Wella umbrella brand dominates, uniting all salon brands—Wella Professionals Color, Care & Styling, System Professional, Sebastian Professional, Sassoon Professional and Londa Professional. Interior design highlights include a color, care and styling bar, and a presentation wall and glam focused in-house catwalk. What’s unique about this diverse space is that an intensive hands-on workshop with just a few participants can be organized just as effortlessly as a trend evening hosting 100 guests. 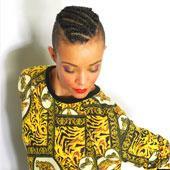 Under the motto “Be Inspired by Excellence” the World Studios also offers an advanced training concept. 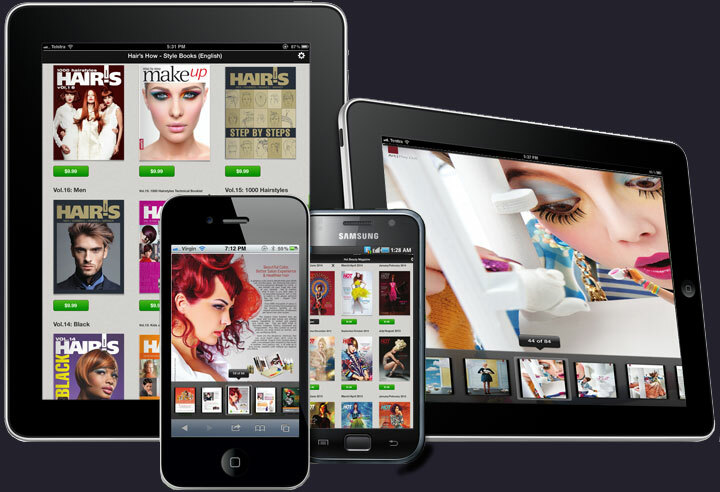 Using an XXL touchscreen, visitors can now surf the entire Wella brand portfolio and access community news. The studios are also using Smart Board technology, so seminar organizers can now respond quickly and flexibly to participants’ questions. The program also features an exclusive World Studio seminar program. Top level expertise can easily be experienced within close quarters in combination with first-class international top stylists. 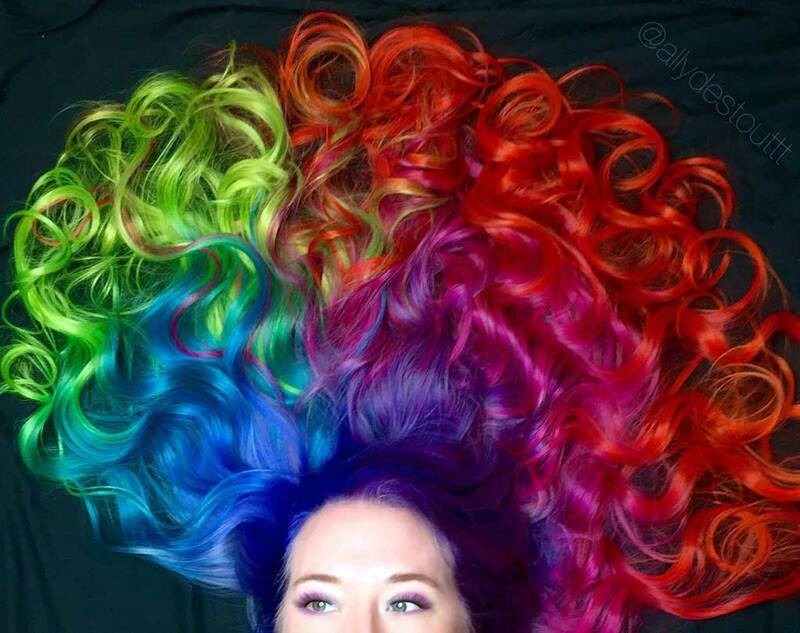 Farouk's upcoming Join the Revolution conference in Cancun will spotlight the latest trends and techniques in hair.